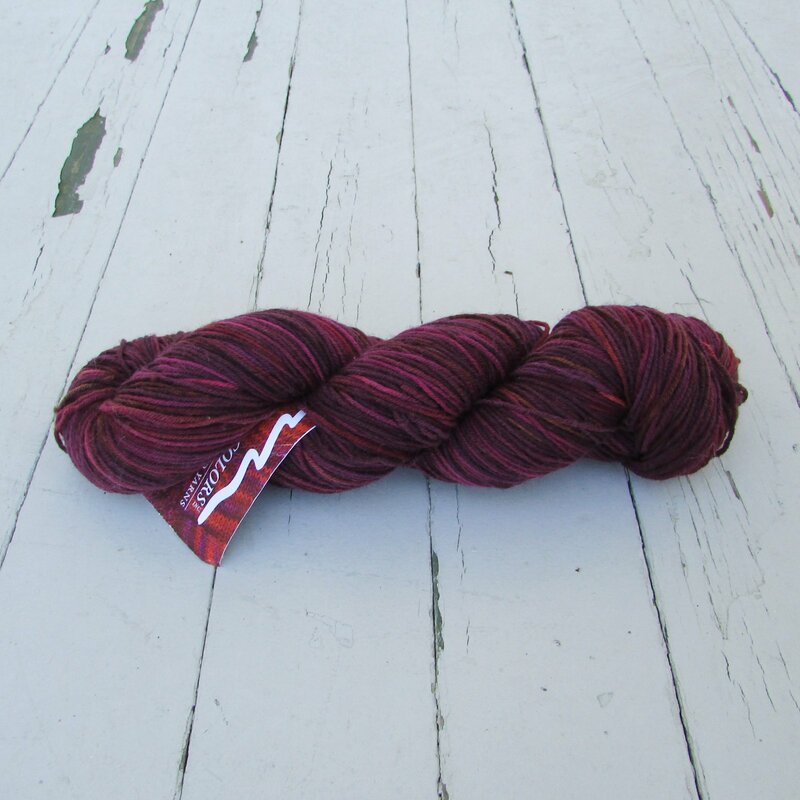 Mountain Colors is a small wholesale yarn company located in Montana's beautiful Bitterroot Valley. 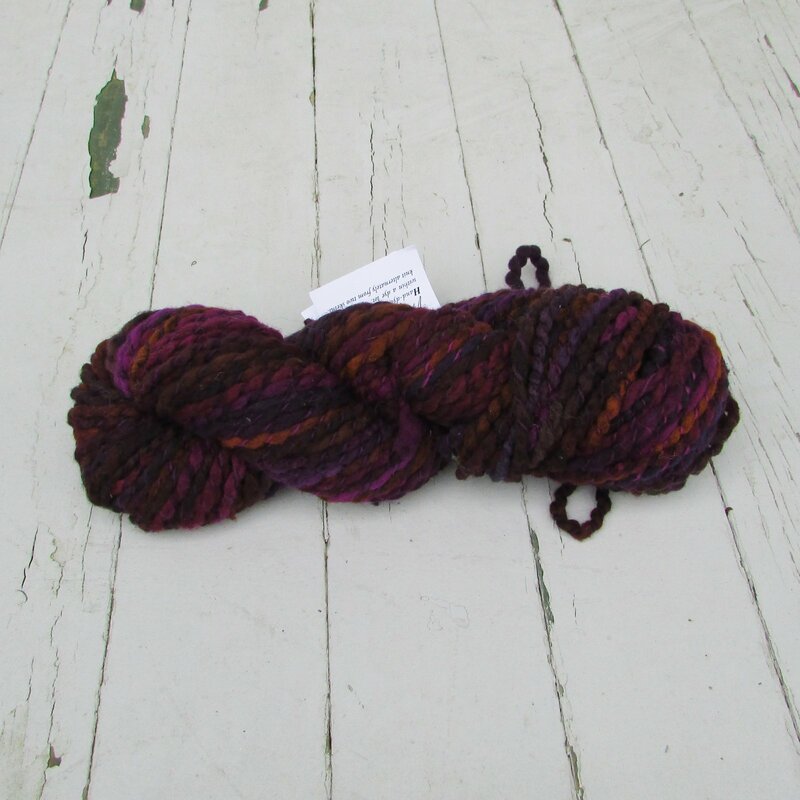 They produce multi and solid color hand dyed yarns for knitters, weavers, crocheters and other fiber artists. 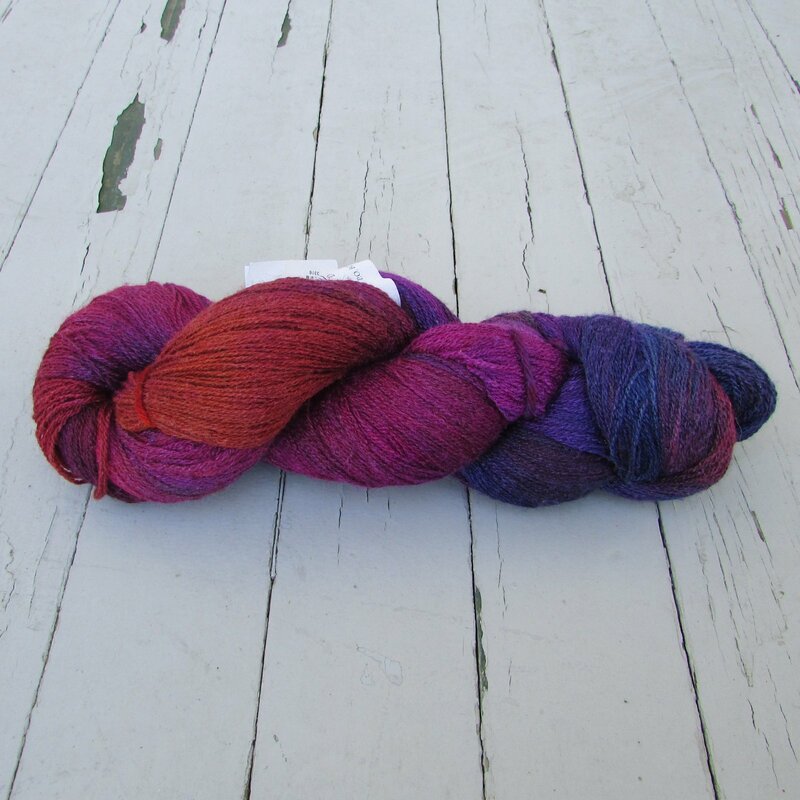 Over the past 19 years, they have expanded their inventory to include 27 yarns and over 60 incredible colors inspired by the mountains, rivers and woodlands that surround them.